Designed to make your life more beautiful. See your windows in a whole new light. All of our window film is offered in a variety of styles and hues that give you more freedom to design — to be as bold or as subtle as your sensibilities dictate. 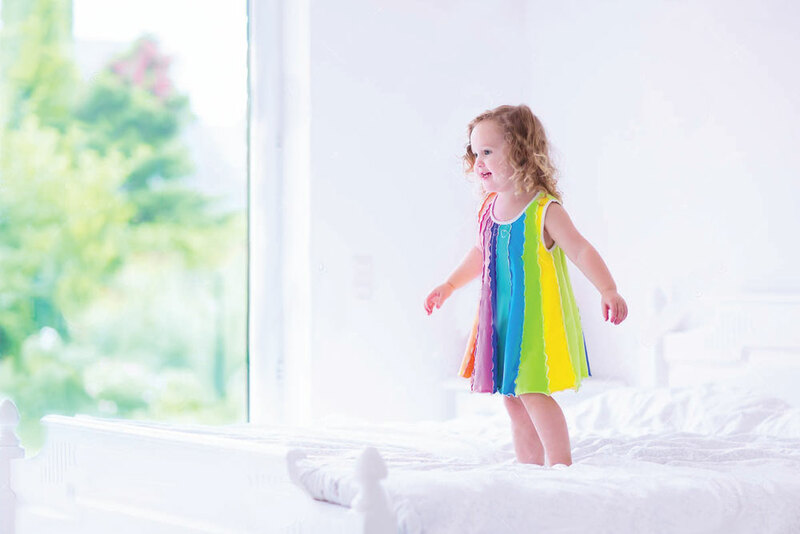 The true beauty of our window film is apparent at first glance — a beauty that becomes even more endearing as time passes. That’s because it’s functional as well as fashionable. All of our window films provide you with a clear view. Some also prevent people from looking in during the daytime. They also minimize heat and glare. You’ll be more comfortable in more areas of your home no matter where the sun is shining. All of our window films are of the highest quality and are backed by a manufacturer’s warranty of at least seven years. Some films are guaranteed for as long as you own your home! A guarantee is only as good as the company backing it. You can take comfort in the fact that our film manufacturers have been providing quality products worldwide since 1903. The HanitaTek portfolio of solar control films delivers a range of energy-saving window films to precisely match your needs. Whether you need a speedy return on investment, are looking at long-term energy conservation, or simply want to enhance the functionality and look of your home, there’s a HanitaTek film for you. Over the years the sun had done an extreme amount of damage to our hard wood floors. 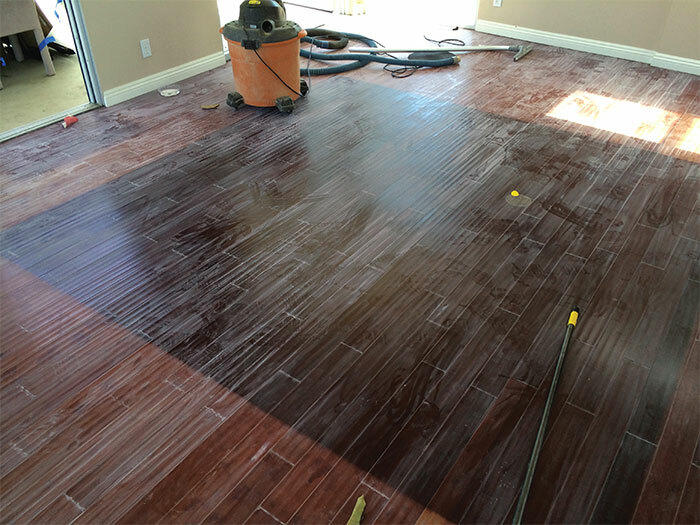 In the process of selling our home we had to spend money to have the floors refinished or replaced. After a lot of research, Sun Tamers had the perfect products to prevent this in our new home. The new window tinting across the front of our home – upstairs and downstairs – made a dramatic change in the temperature of approximately 6-8 degrees. Since the sun shines on the front of our house from about 3pm until the sun goes down year round, both upstairs and downstairs are more comfortable with just the use of fans. We’re not having to use air conditioning to cool off the front of the house. In addition to the damaging effects UV light can have on your home’s interior, it can do far worse damage to your skin. Two types of ultraviolet radiation, UVA and UVB, damage skin and increase your risk for skin cancer. UVB is the chief culprit behind sunburn, while UVA rays, which penetrate the skin more deeply, are associated with wrinkling and other effects of photoaging. By blocking 99% of ultraviolet light, Sun Tamers window films provide sunscreen-like protection while you are in your home or vehicle. Window film blocks harmful rays while letting visible light through. Practically invisible when installed onto glass, our window films reject high levels of solar heat – offering you strong protection against bothersome glare, uncomfortable hot spots, and uneven temperature fluctuations. You’ll feel an immediate difference upon installation. Sun Tamers window films allows you to live with your blinds wide open, without the excessive solar heat you’d expect. Your home is more than just a place for your posessions. Which is exactly why it’s worth protecting it from anything and everything that can do it harm – accident or not. Specially designed to hold shattered glass in place, Armorcoat helps protect you and your family from dangerous shards of glass in the event of breakage and provides a deterrent barrier from burglary – giving you peace of mind that you, your loved ones and your valuables are safe and protected.